 Having been an integral part of hundreds of regional growth success stories since our inception, Bi-State Development stands tall – and alone – as the embodiment of “the process behind the progress” in our region. 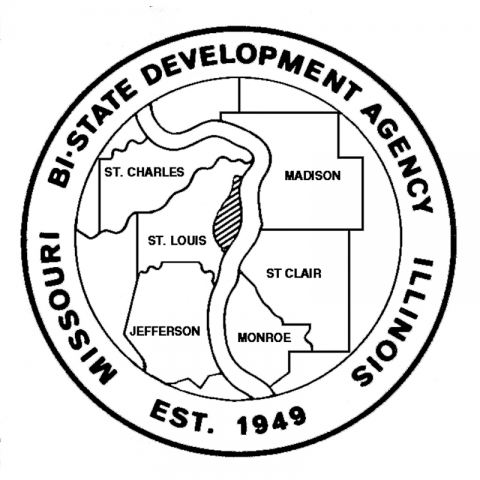 Established in 1949 through an interstate compact between Missouri and Illinois, ratified by the U.S. Congress and signed by President Harry S. Truman in 1950, Bi-State Development was created to serve and enrich the region. 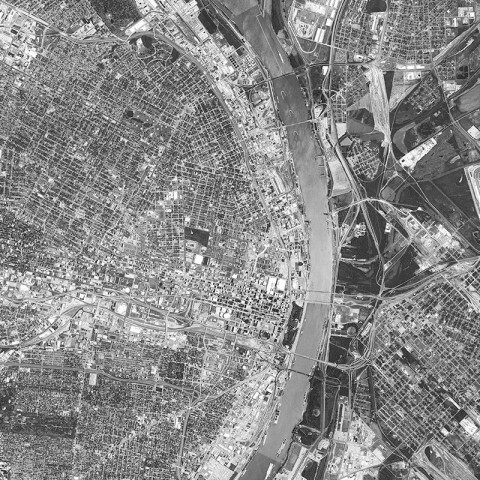 Fulfilling that mission, our rich history includes planning interstate highways, operating a power plant, and reducing pollution in the Mississippi River. We have the longest-standing partnership with the National Parks Service, and made possible the trams that take you to the top of the Gateway Arch. 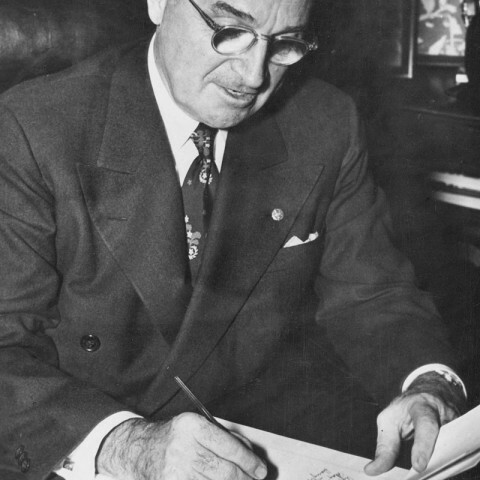 Bi-State Development was ratified by Congress and signed into law by President Truman on August 31, 1950. 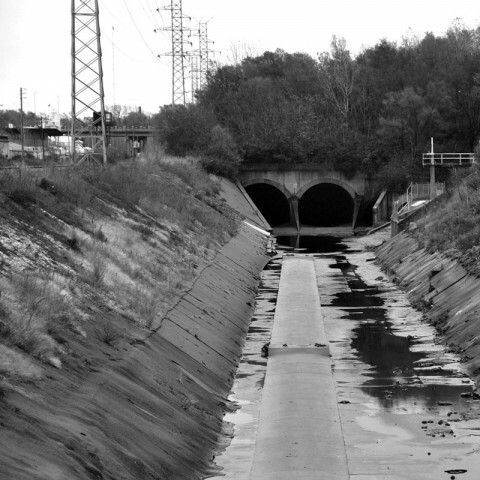 BSD completed a study of sewer problems in St. Louis County, which led to the creation of the Metropolitan Sewer District. 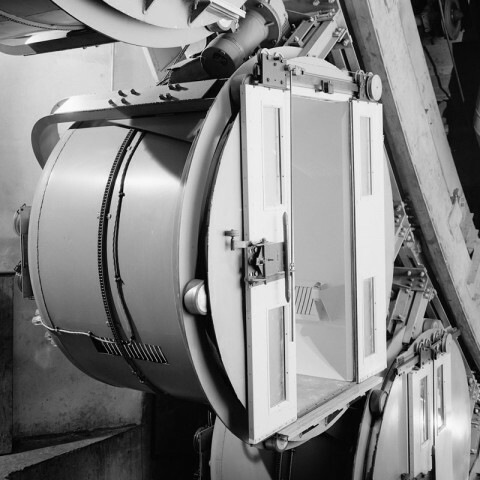 An agreement between Bi-State Development and the National Park Service enabled the design and construction of the Gateway Arch tram. 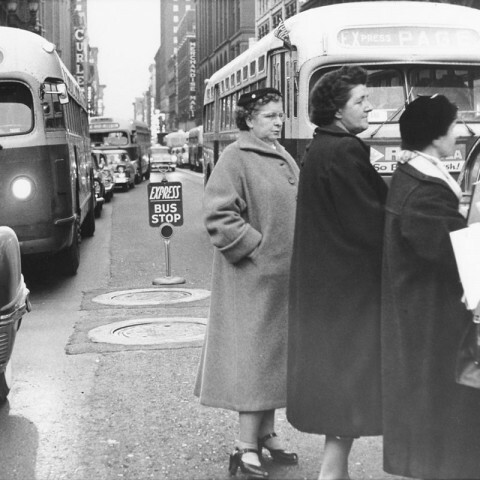 Bi-State Development acquired 15 private transit firms and began operating the first St. Louis regional transit system. 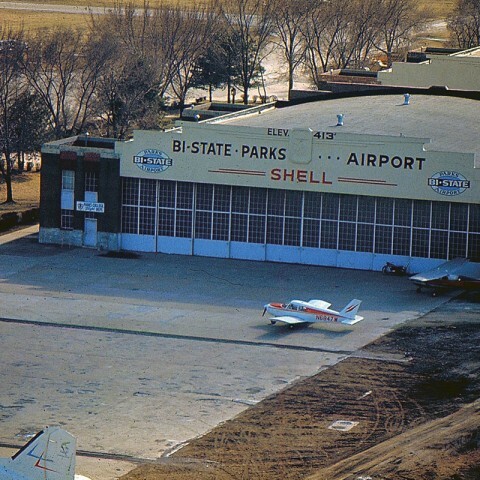 Bi-State Development purchased shuttered Parks Metropolitan Airport in Cahokia/Sauget, Illinois, and reopened it in 1965. Bi-State Development was the primary force in the founding of the East-West Gateway Coordinating Council. 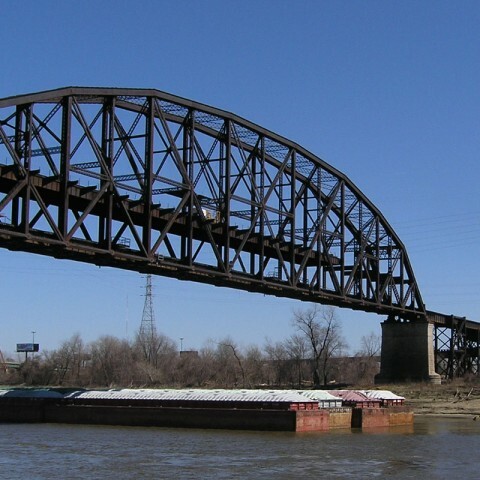 Bi-State Development became the regional coordinator of the Port of Metropolitan St. Louis, the leading port of the nation’s Inland Waterways system. 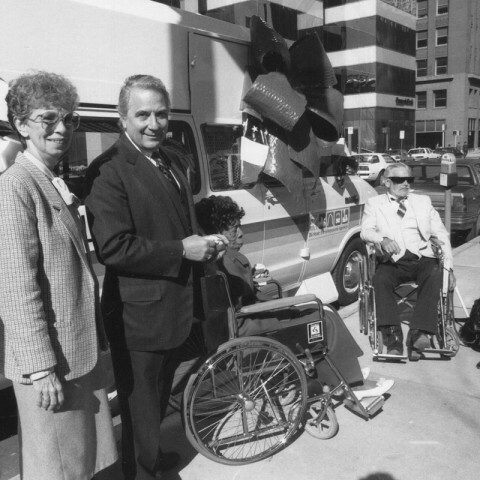 BSD explored alternative energy and became one of the first transit companies in the nation to operate buses equipped with wheelchair lifts. 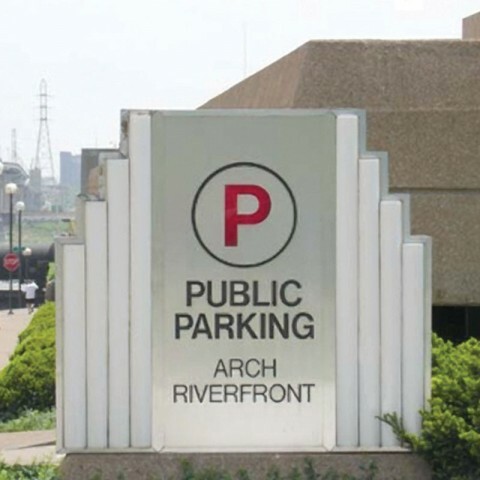 Bi-State Development issued $8.3 million in bonds to build the Gateway Arch Parking Garage. 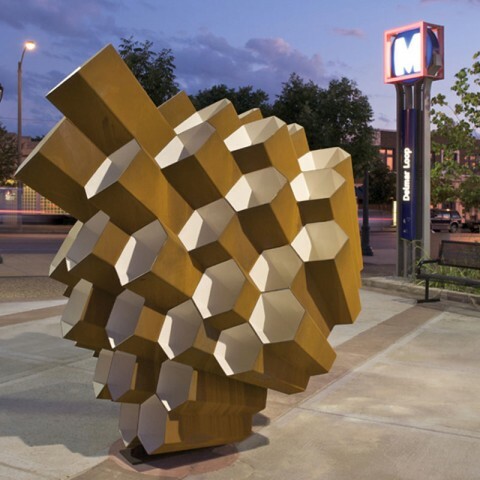 BSD established Arts in Transit to promote public art and enhance the regional infrastructure around transit. 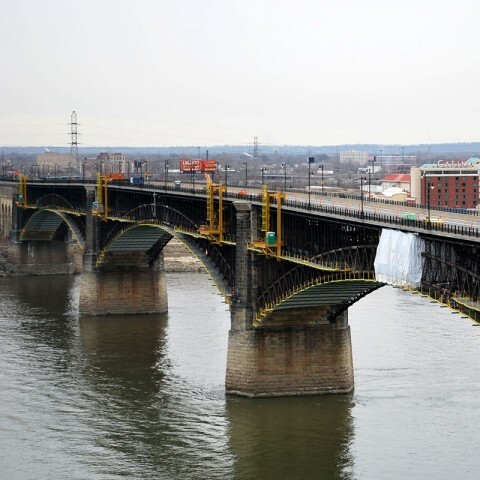 BSD acquired the Eads Bridge, and began restoration of the 141-year-old bridge in 2012. 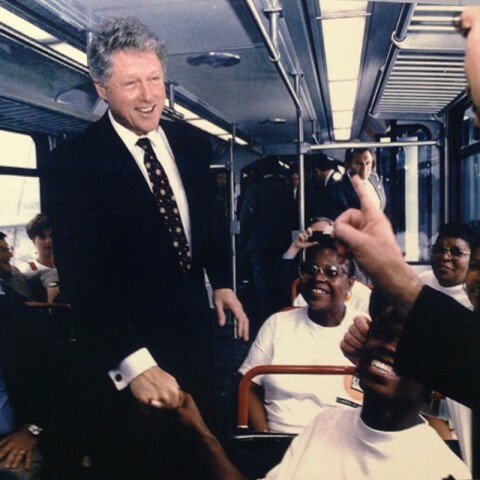 During a visit to St. Louis, President Bill Clinton took a ride on MetroLink, becoming the first president in office to ever ride an American light rail system. 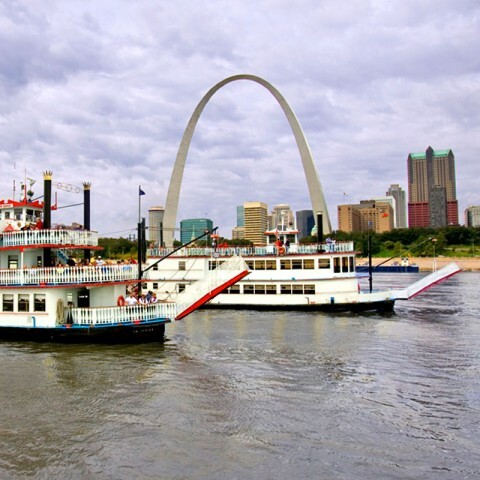 Bi-State Development purchased the Gateway Arch Riverboats and expanded MetroLink farther into Illinois and central St. Louis County. 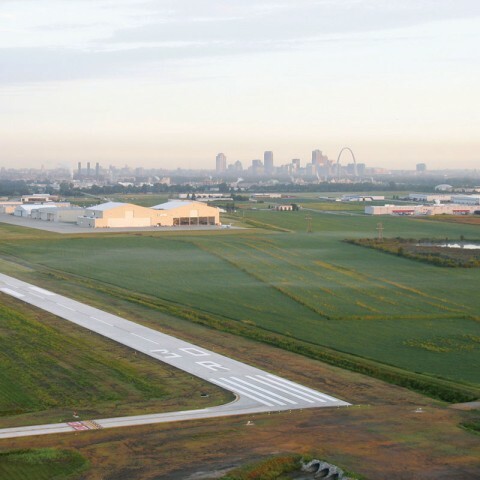 St. Louis Downtown Airport expanded to include a new air traffic control tower, constructed a new fire and rescue station, and extended its secondary runway by 1,500 feet. 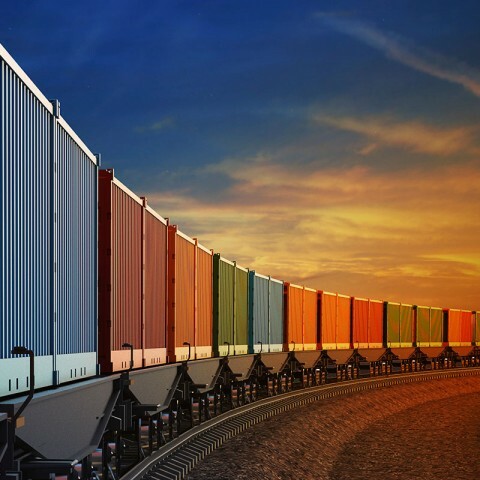 Bi-State Development launches two new enterprises and explores MetroLink expansion. Bi-State Development celebrates 65th Anniversary.